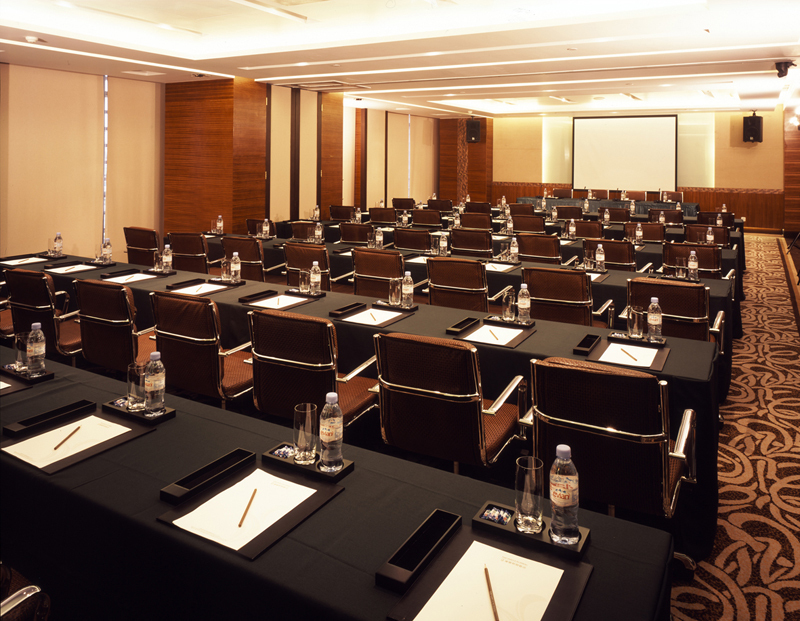 3M-NANO 2013 is held in the city of Suzhou, in Jinji Lake Shilla Hotel, which serves as the venue for the conference program. The Shilla Hotels & Resorts is an affiliate of the Samsung Group, South Korea’s largest business conglomerate and is Seoul’s only member of the prestigious “The Leading Hotels of the World”. The Shilla maintains a mission and vision of providing the ultimate standard in luxury service and contemporary style and is known to be the representative of the high quality of Korean service. 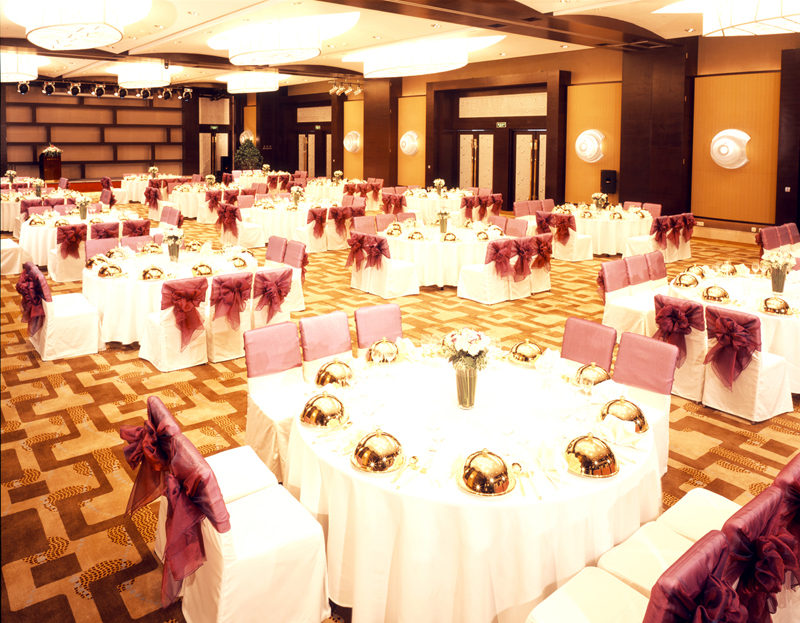 Jinji Lake Shilla Hotel is the first hotel managed by The Shilla Hotels & Resorts in China. Covering an area of 22,000sqm, Jinji Lake Shilla Hotel is one of the most prestigious hotels on the eastern bank of Jinji Lake. It is located in Suzhou’s picturesque development area, Suzhou Industrial Park (SIP). The Suzhou Genway International Hotel is a four star business hotel that is about ten minutes’ walk from the conference venue in Jinji Lake Shilla Hotel, see the map below. The hotel is located to the west of Xinghu street in Suzhou's Industrial Park, near picturesque Jinji Lake. A ten minutes drive sees guests to the entrance of the Huning Freeway, while Suzhou's Long-distance Bus Station is accessible in 20 minutes' drive. There are 200 guest rooms in the hotel, all of which are equipped with the most modern facilities and amenities including LCD TV set, satellite TV, broadband Internet access, in-room safe, IDD/DDD telephone, mini bar, iron and ironing board and 24-hour room service. Both smoking and non-smoking rooms are available. The hotel is located at the west side of Xing Hu Road and the south side of EXPO center in the Industrial Park of Suzhou (Jinji Lake Commerce Square), which is adjacent to the beautiful Jinji Lake. It is at the center of the administrative and business districts of the Industrial Park of Suzhou. The hotel has integrated traditional and modern style into one, reflecting the charm and elegance of Suzhou. The luxury and comfort of the hotel makes it an ideal place for both the business and leisure travelers.